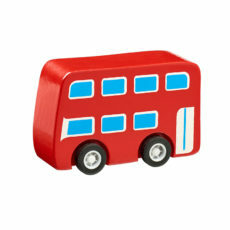 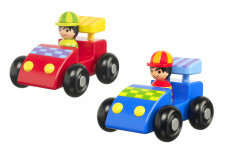 Wooden toy cars and buses are perfect for active and imaginative play. 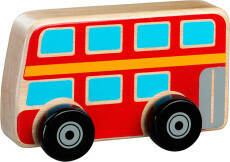 Our range of wooden vehicles includes all sorts of different toy cars from first vehicles, perfect for little hands, to a fabulous big red bus. 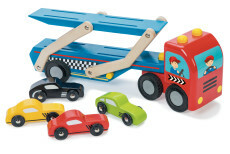 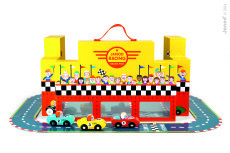 We also have a terrific range of multi-vehicle wooden car sets, guaranteed to keep your little one entertained for hours on end!